Over the past few years we have had an event called “Football Sunday” that corresponded with the “Big-Game” (you know what game we are talking about). This year we are taking a break from this event – I guess you could say Football Sunday got sacked. I know that this news will be disappointing to some members of our church family, so let me explain how we came to this decision. As a church we are always aiming for excellence and don’t want to do things just because we always have. With this in mind, our staff regularly has conversations to evaluate events and their effectiveness. When the staff discussed the possibility of running the Football Sunday event again this year, there was a consensus that we have not been satisfied with the provided materials that come with Football Sunday and there is no guarantee that this year things would be any different. And, perhaps more importantly, we did not believe that this event was effective in its intended goal as an outreach opportunity here at Westheights. With these two things in mind, it seemed logical that we needed to take a step back from Football Sunday. Now, just because we won’t be organizing a church party on the day of the Big-Game doesn’t mean that you can’t host your own party. 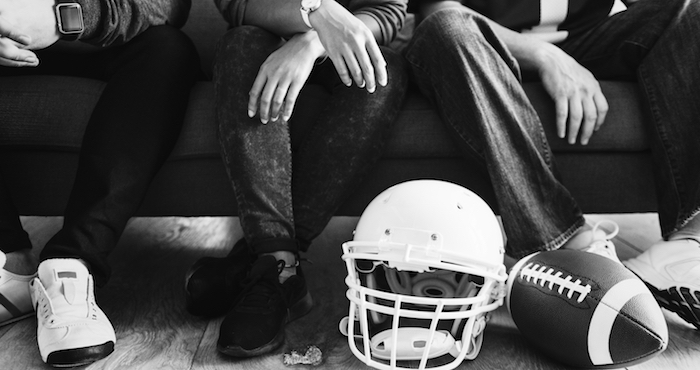 The truth is that hosting a party for the Big-Game is a great opportunity for each of us to get to know our neighbours and to allow Jesus to shine through us as we cheer for our favourite teams. In reality, being intentionally with our neighbours is one of the most effective outreach activities that we can do.